I went to Portugal for a week at Easter. I was in the best shape of my life before I left. I was dying to get into a bikini. I got the bikini shot and then ate and drank all around me. I didn't just eat what I wanted - I binged. I went to the gym a few times but it was followed by beer, cream eggs and more beer. Look at the difference in this photo. Friday to Tuesday! I swole up from all the bad food and drink. I had an amazing time! But thinking back I could have done it a bit smarter, enjoyed myself just as much and not have come home 12 pounds heavier (yes, 12 pounds! I didn't think that was possible!!). So this time round I am going to do things differently! I am going to Balaton Sound on Wednesday. It is a dance music festival on a man-made beach beside a hot lake in Hungary. All the big DJs are playing including Tiesto, Afrojack, Faithless, Nicky Romero to name a few. It's going to be mad! I'm so excited! 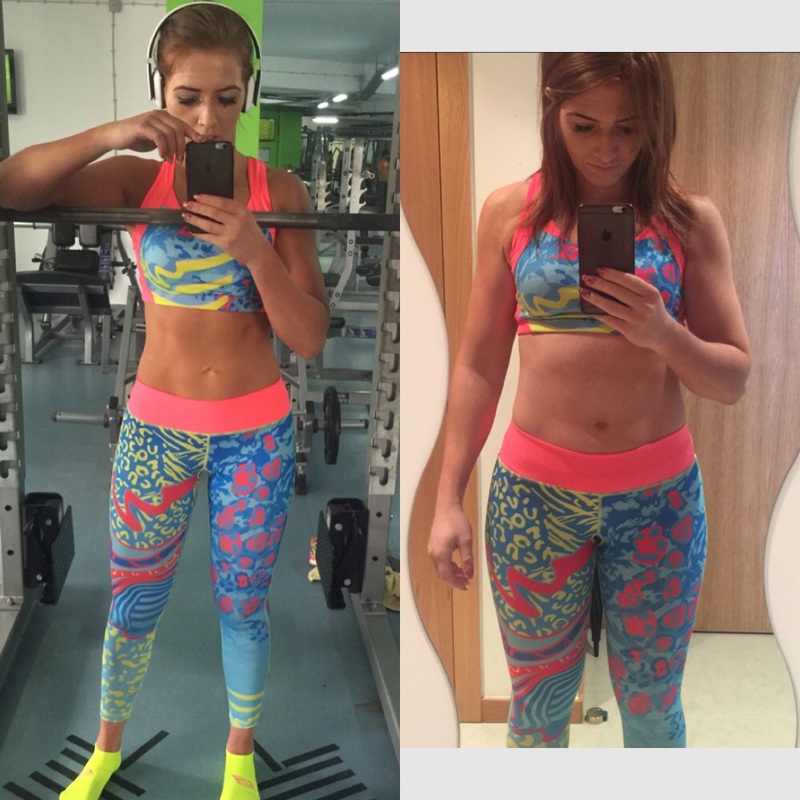 And I'm so excited to show off my hard work but as always, I could have done a bit more! I want to still feel good a few days into the holiday so this is what I am going to bring to help me stay in line. I will be drinking and I will be eating on the fly so this is just some damage limitation. I always want to treat myself when I am away so I am going to make sure that I have the best treats possible! 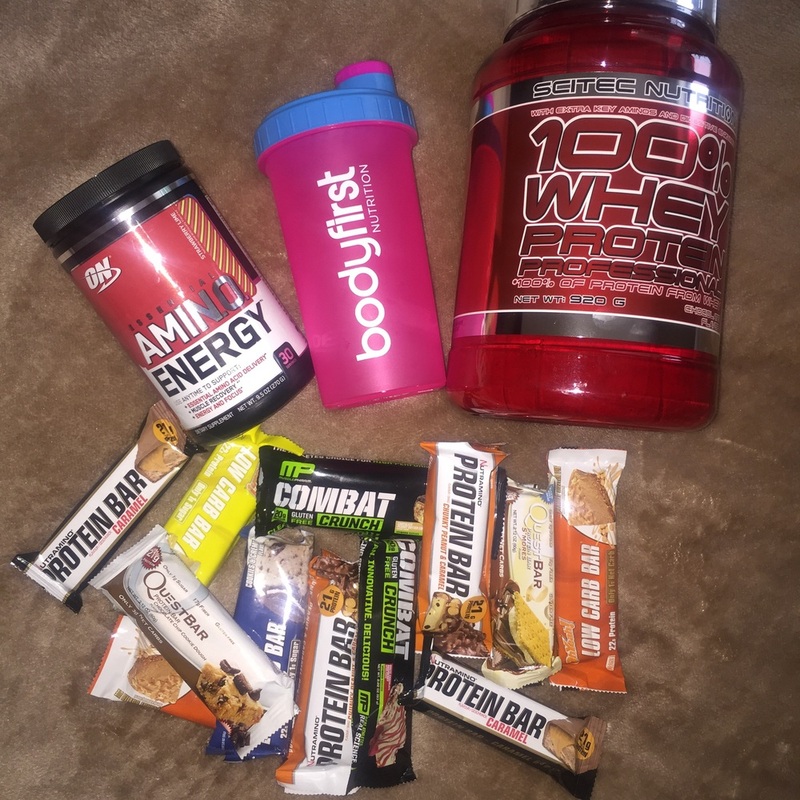 I called into the Malahide branch of Bodyfirst Nutrition (in the mall across from Gibneys). I got a mixed box of 12 of my favourite bars so I have no excuse to reach for other sweet treats! I will be doing some resistance training every morning (more on that in a sec!) so it's good to have some protein after that and throughout the day. I haven't bought a tub of Scitec before but I've had plenty of samples and all the flavours are so good so I went for a tub of chocolate flavour. I will probably get some oats over there to have with it if we have a microwave. Scitec are actually a Hungarian brand and I believe they will have a booth at the festival so I'll have to go check them out! The Amino Energy is not as strong as a pre-workout but will be a bit of a pick-me-up if I'm not feeling too fresh! The music goes on until 6am every night/morning! I doubt I'll last that long but I imagine sleep will be rare so I'm packing some of the hi-caffeine coffee from Bewleys. I usually use this as a pre-workout. I can really feel the difference! 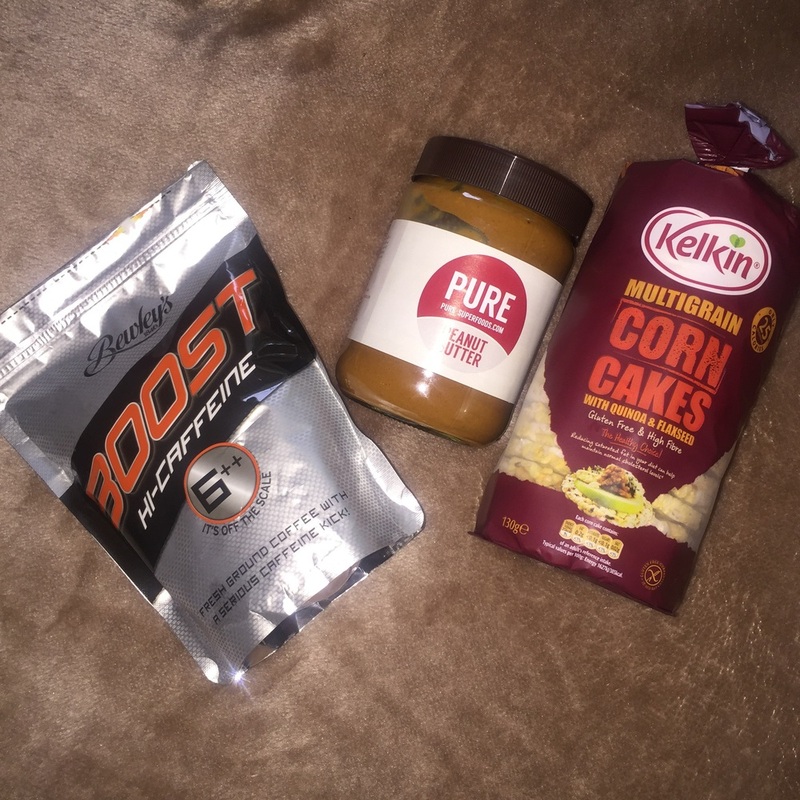 To balance all the protein I'm packing, I also want a good source of fat and carbs to snack on so Kelkin Corn Cakes and Pure Peanut Butter are perfect. Hopefully I will get some oats over there too. I'm not sure what my main meals will be like but I'll try and focus on remembering that I want to look and feel great and hopefully that will keep me away from pizza and chips but "holiday mode" is a powerful thing!! Exercise-wise, I am so excited to get the ko8 in action! It's a suspension and resistance trainer. So it's like a TRX on steroids. It can do everything normal suspension trainers do but it has the option to use resistance too, essentially a cable machine! It's like a portable gym! I'm going to try and take some videos of me using it to show how versatile it is - either in the hotel room or on the beach! I have my Push/Pull/Legs routines planned. I have my Adidas runners from Elvery Sports, my sports bra from Fitness Wear Ireland and my shorts from Penneys. It will be too hot to wear my usual favourite leggings! Now there is no point in feeling good without looking good is there!? Thankfully my skin has almost cleared up completely since I started using the products from Biofresh so I am going to bring them all away with me. You won't find me wearing double wear on the beach!! I will feel so much more comfortable in the Bellapierre mineral foundation. 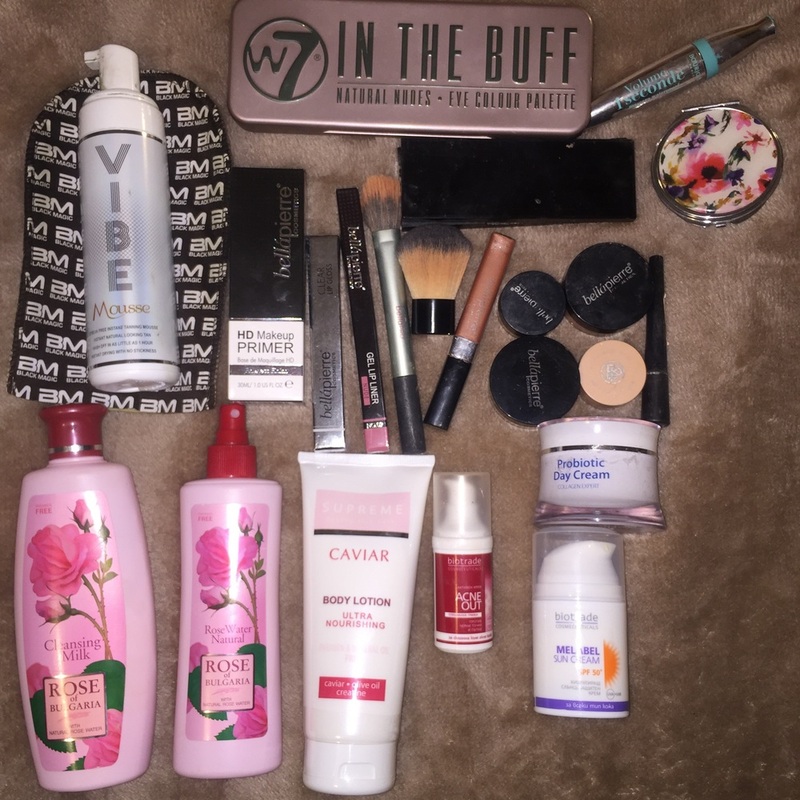 I will be hot and sweaty but these products don't clog your pores so I should be fine! I can tan but it will take some time and a lot of hours in the sun (the joys of being a red head!) so I would usually get a spray tan when I'm going away for a week or less. However I have fallen in love with the Vibe Mousse from Black Magic Tan. They are an Australian brand recently launched in Ireland. I was sent this bottle of mousse to try and I will never look back! It lasts for ages compared to other tans and it actually applies really well so I don't even feel the need to go find somebody to spray me! I will bring it along with me in case I need to top it up.